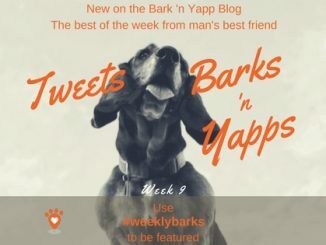 Each week we stick our head out of the doghouse and sniff out some fun 140-character tweets, barks and yapps from our most clever hounds. The dogs of Twitter are here to brighten your day and bring a smile to your face…as only a dog can. 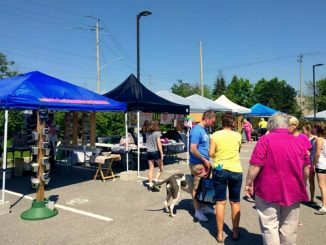 Scroll through the list below and check out past Barks n Yapps page to see what else we were able to dig up. If there is a pup you know that we missed, just bark it out to us in the comment section and we will make sure we follow. 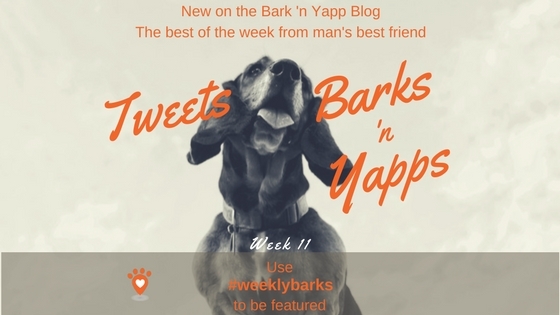 Use #weeklybarks to have your dog’s tweets featured! I've been working on staying home alone in the mornings while the human does the "work thing" in a coffee shop without me. Ugh.